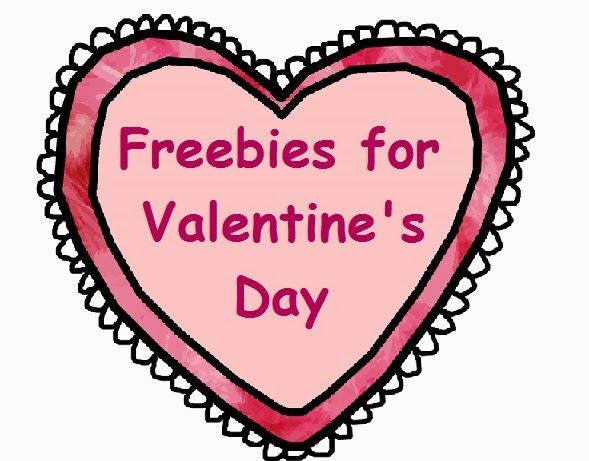 With Valentine's Day coming up in a few weeks, I thought I would share some fun freebies to help you and your students celebrate! 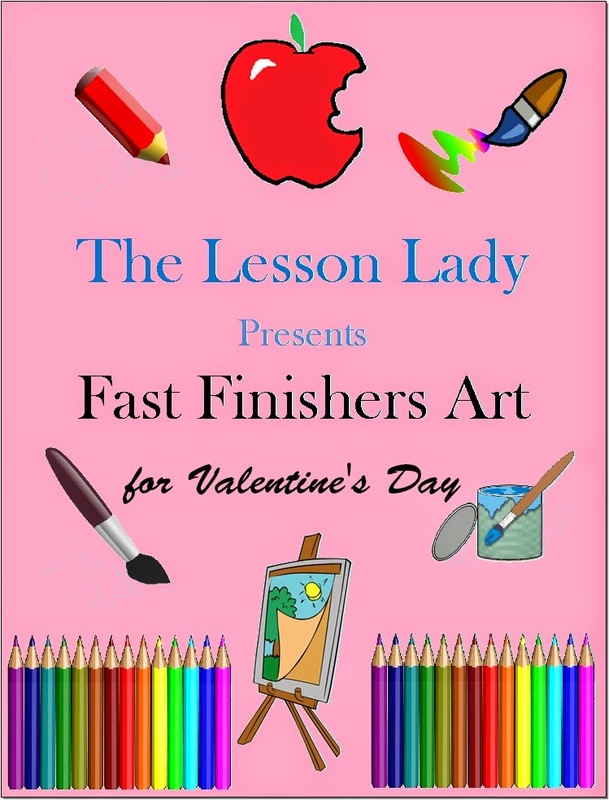 First up is my FREE Valentine's Day drawing pack for fast finishers! 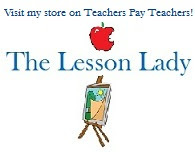 All students need is a color medium, pencil and lots of creativity to complete this drawing pack. This item is based on my best seller! Valentine's Day Activity Ideas for High Schoolers - This site has some great ideas for ways to celebrate Valentine's Day with high school students. My favorite was doing a charity drive called 'Wearing a Heart on Your Sleeve." Valentine's Day Math Worksheets - There are lots of Valentine's Day themed math worksheets at this site that are cute to use. Even graph paper with heart clip art! It's easy to click and print. Valentine's Day Sudoku - Cute themed sudoku sheets come in easy, medium or hard. Valentine's Day Writing Prompts - Cute writing prompt ideas for a variety of purposes! St. Valentine - Read and answer questions about the story of St. Valentine. For middle elementary students. Create Heart Artwork - Artist Jim Dine is known for his artwork featuring hearts. 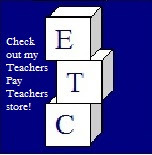 Follow this cute lesson that incorporates other subjects as well!